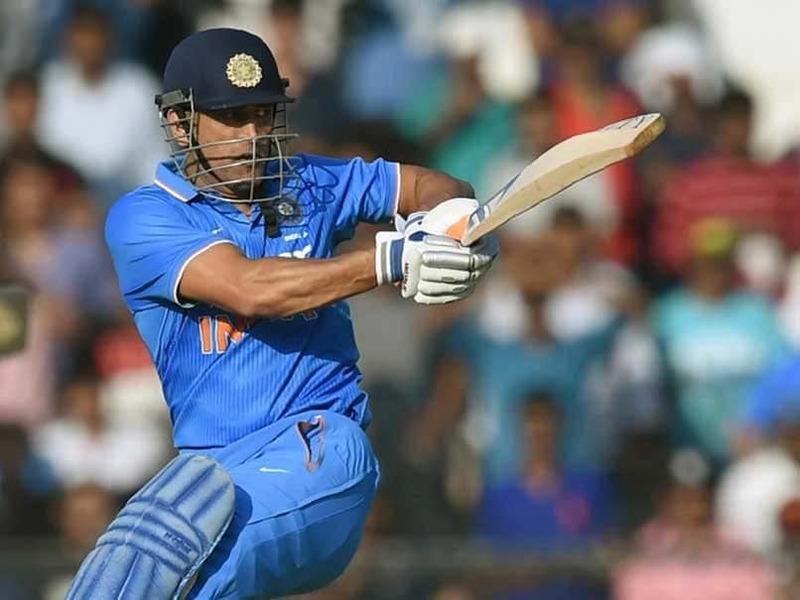 Ahead of the much-anticipated India-Pakistan clash in the Asia Cup 2018, former pacer Zaheer Khan on Tuesday said that Mahendra Singh Dhoni should bat at the crucial No.4 position, given his vast experience. Talking about the how important the No.4 slot is, Zaheer said that it is a crucial position to soak in pressure and play accordingly to the situation. “At No. 4, I do feel someone like MS Dhoni needs to give a go ahead because keeping the World Cup in mind, it’s a very crucial position to soak in pressure and play according to the situation,” Zaheer said. “So far, the Indian team has been winning matches when they have had a great start, but in situations where they do not have a good start, experience is required to control the situation,” Zaheer further mentioned. The former India pacer also felt that the hundred struck by KL Rahul in the last and the fifth Test against England last week will bolster his confidence in the continental showpiece. “Rahul will get some confidence from his last test match innings. The brilliant 150 (149) which he scored should give him enough self-assurance. He should be the one batting at No. 3 as Rohit (Sharma) and Shikhar (Dhawan) have been extremely consistent batting at one and two and Rahul will be filling in the gap with regards to Virat Kohli,” Zaheer remarked. Zaheer has played 92 Tests for India, picking 311 wickets and 200 One-day internationals where he picked 282 wickets.